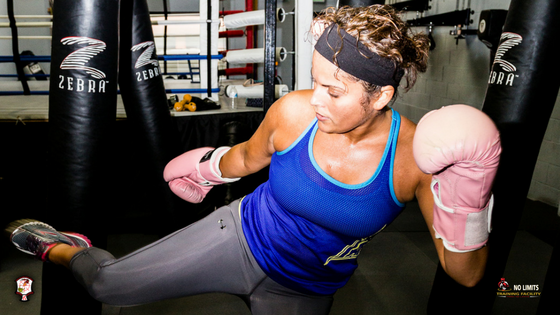 You give 110% during your boxing and kickboxing workouts and probably had a healthy pre-workout meal or snack to provide the energy you needed to train hard. But what about after your workout? Isn’t your post-workout meal equally important? Yes, maybe even more so. Your intense boxing workout depleted any stored glycogen stored in your muscles, your fuel tank is on empty and your muscle fibers are slightly torn from training. Your body needs carbohydrates to replace the burned fuel (glycogen) and a constant supply of protein and its component amino acids to repair, rebuild and grow muscle tissue.It’s vital to eat carbs and protein after your workout. How much protein? You need enough protein after a workout to provide your body the amino acids it needs to repair and rebuild muscle fibers and build new muscle tissue. You need about 0.15-0.25 grams of protein per pound of body weight after training. For a 180 pound man, that’s 27-45 grams of protein. If you are training for muscle size, lean toward the upper limit of 45 grams. How many carbs? 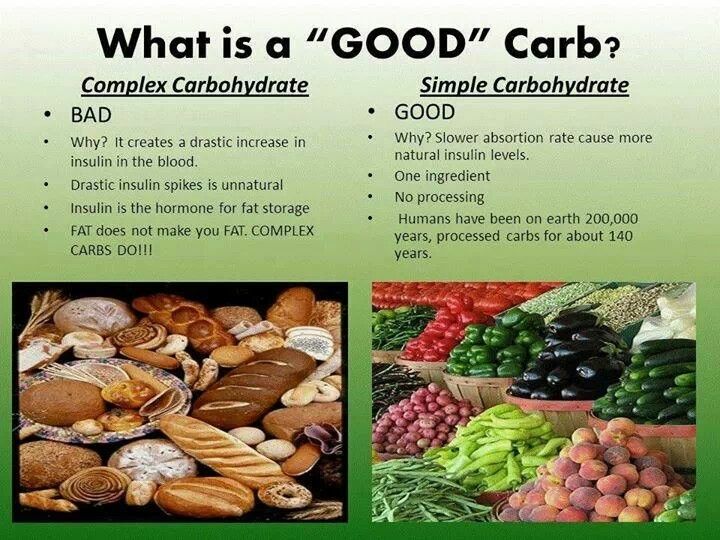 Your body also needs carbs to replace the burned glycogen, but also to fuel the repair and rebuilding process. 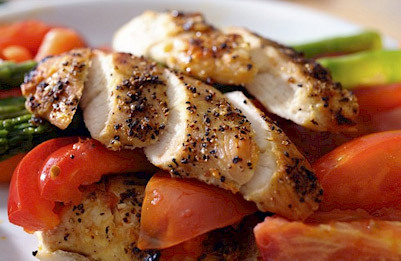 Neglecting your carb intake will cause your body to burn protein as fuel rather than use the proteins for tissue repair. You need about 0.5-1.0 grams of carbohydrates per pound of body weight, that’s 90-180 grams for the same 180 pound male. To keep the math simple, use either a ratio of 3:1 or 4:1 carbs to protein, 3 grams of carbs for each gram of protein if you’re training for size and strength and 4 grams of carbs to 1 gram protein if your activity or sport is more of an endurance exercise. Timing. If you don’t start to replace the depleted carbs and proteins within about 30 minutes of your intense workout, your body will move into a catabolic state, it will begin to breakdown and “eat” muscle tissue to survive. Have a protein and carb snack handy or a protein shake with fruit for carbs to prevent this breakdown. In a pinch, chocolate milk, full fat or 2% can approximate the ratio of carbs to protein that you need to prevent the catabolic state. Avoid waiting beyond 45 minutes as you miss the ideal window for glycogen synthesis and protein uptake. Choose easily digested foods for faster nutrient absorption. Foods like an omelet with vegetables, fruit and yogurt, oatmeal with berries, whole wheat pasta with a lean protein, chicken breast with vegetables or a simple fruit and whey protein shake. 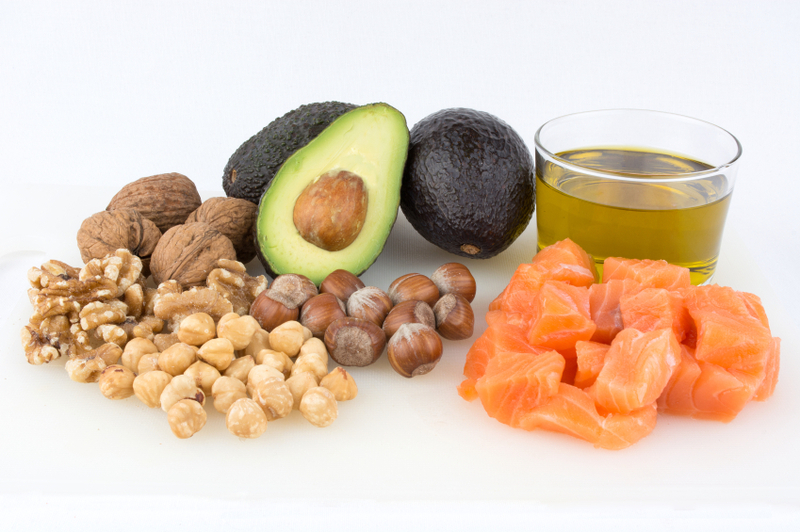 The right foods, in the right proportions and within the right time frame can greatly enhance and support your training while increasing lean muscle mass and decreasing stored body fat.